In today's celebrity culture, glittering white, perfectly straight and even smiles are the norm. But a perfect smile doesn't have to be just for the stars. Many people who believe they have a deficient smile, perhaps because their teeth are stained or uneven, can be reluctant to show off their teeth. While most people think of veneers as a single treatment, there are actually several different types of veneers available. These range from the higher-end permanent solutions like Vonlays, No Prep Veneers, LUMINEERS, Emax Veneers, Empress porcelain veneers, Vonlays, to the temporary cosmetic solutions like snap on veneers. YOU CAN HAVE THE SMILE OF YOUR DREAM IN JUST FEW HOURS! 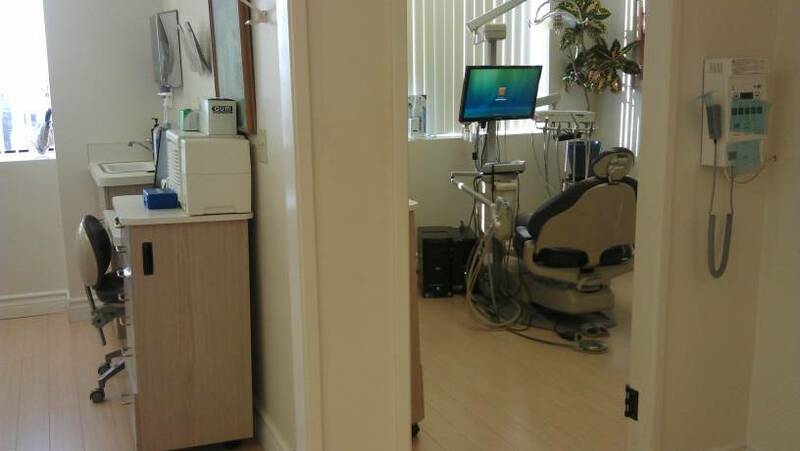 Dr Haber, will improve your teeth by utilizing the latest dental techniques in Cosmetic Dentistry, including Cosmetic Porcelain Veneers, Porcelain Crowns, Teeth Whitening and White Fillings. Dr Haber will always answer all of your questions and explain to you all of your different treatment options. 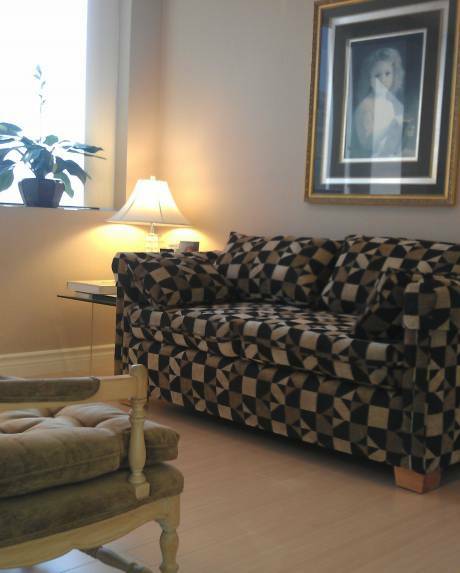 "it was a fun experience and great customers service provided"
"the office was in close proximity and had accessible parking"
"On the wall a child picture add a benevolent decor to the room"
Richard Haber DDS is rated 4.9 out of 5 based on 118 reviews from the Web. Cosmetic dentistry can be achieved by bleaching your teeth, and placing either 4 , or 8, or 10 veneers. Veneers are one of the most popular treatments for changing the overall appearance of your smile, and they are incredibly effective. Porcelain veneers are usually the most expensive option, but the beautiful effect they can have on a person's smile makes them well worth the investment. Dr Haber will create porcelain veneers specifically for your teeth and will be custom tailored to your individual teeth color and shape, and they generally last much longer than other mom porcelain veneers. Porcelain veneers will require some reshaping of your original teeth, and the treatment generally involve multiple appointments, with the initial preparation being done by Dr Haber and the making of the veneers taking place at the dental laboratory. Porcelain Veneers are not a 'one size fits all ' product. A smile makeover is a big decision that is not to be taken lightly. 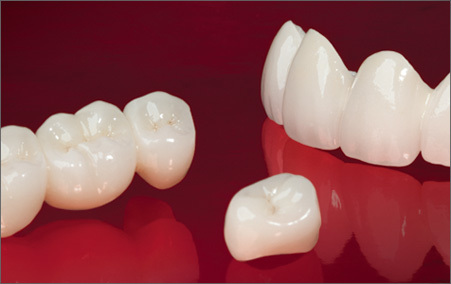 A good porcelain veneer is a piece of art, hand sculpted by an artist to deliver everything you are looking for. A good porcelain veneer fits like a glove, enhancing the beauty of the tooth and becoming part of the tooth. Poor porcelain veneers are bulky, square, mass produced pieces of porcelain that have given many patients smiles they are ashamed of. The simple truth is that quality comes with experience and cost. Dr Haber have the cosmetic background and experience to handle a large porcelain veneers smile makeover (one of the most difficult dental procedures), plus he works with a talented and experienced laboratory technician who will fabricate these special porcelain veneers. Porcelain veneers that do not require removal of painful tooth structure. LUMINEERS® BY CERINATE is a terrific cosmetic solution for permanently stained, chipped, discolored, misaligned teeth, or even to revitalize old crown and bridgework. 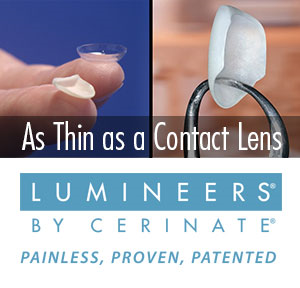 LUMINEERS BY CERINATE® is a porcelain veneer that can be made as thin as a contact lens and is placed over existing teeth without requiring painful removal of sensitive tooth structure . LUMINEERS® can only be made from patented Cerinate® porcelain. 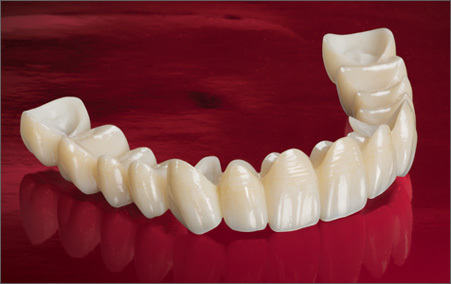 This revolutionary porcelain is crafted through a proprietary process unavailable anywhere other than the Cerinate Smile Design Studios owned by Den-Mat Corporation. Dental professionals are often faced with challenging cases, cases that require the dentist and the technician to balance both strength and esthetic demands. This often requires multiple substructure materials and multiple systems. As a result, it is difficult to fabricate restorations and create a lifelike smile with a consistent vitality. Now, with e.max the dentist and the dental technician can work in partnership to restore even the most challenging cases using one high strength conventionally cementable all ceramic system. - Patients will benefit from a highly esthetic smile. 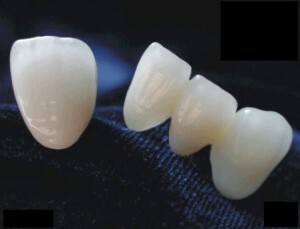 IPS e.max can be pressed to as thin as 0.3 mm for veneers. If sufficient space is present, IPS e.max can be placed over the existing teeth without the removal of any tooth structure. Depending on the case requirements, however, some teeth may need to be prepared to accommodate for the thickness of the ceramic and to ensure for proper contour and emergence profile. 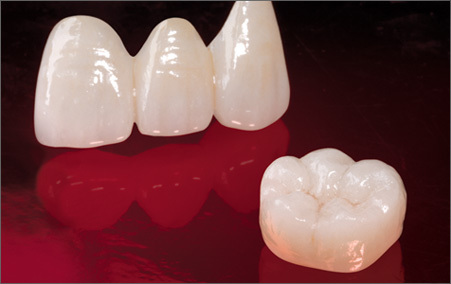 The new IPS Empress Esthetic Veneers offer higher esthetics, enhanced properties, and effectiveness for the staining technique of the layered veneers. The result is an extremely homogeneous ceramic which features nature light scattering and offers a balanced chameleon effect, the veneers blend beautifully into their surrounding. More tooth reduction is required. The dimension of the incisal reduction depends on the desired degree of translucency of the incisal area to be restored. The more transparent the incisal edge of the veneer should appear, the more reduction is required. An incisal reduction of at least 1 mm is recommended. The minimum preparation thickness is approx. 0.6 - 1 mm depending on the preparation technique chosen. 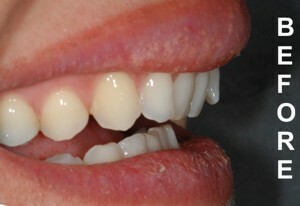 Discolored teeth may require more extensive reduction to allow for adequate masking. The IPS Empress Veneer is less wear resistant than the e.max veneer and can break if you are a heavy clencher and a night grinder. a. Ultra-thin shells of tooth-colored ceramics. b. Needs some tooth preparation. Many dentists still use metal amalgam fillings but today there are dental porcelain restorations, Inlays, Onlays, and Vonlays, that are available to fill your cavities with material that matches your tooth color. An impression is made of your tooth and a laboratory creates your Porcelain. 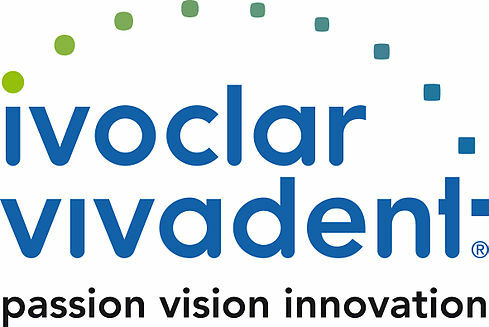 Porcelain Inlays, Onlays, and Vonlays, offer you virtually an invisible dental restoration. Inlay is usually an indirect restoration (filling) consisting of a solid substance fitted to a cavity in a tooth and cemented into place. Onlay works like an inlay but covers one or more cusps or the entire biting surface of the tooth. An onlay is sometimes referred to as "a partial crown." Veneers can be made of composites too. Composites are typically used to fix cosmetic issues, such as large fillings, chipped or cracked teeth, slightly crooked teeth or to fill small gaps between front teeth. Composite Veneers are less expensive than the porcelain veneers, and involve a far shorter treatment period. 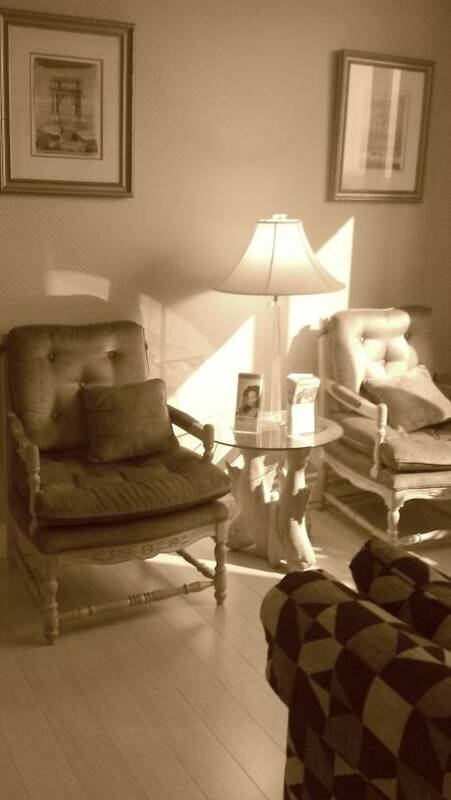 The treatment can usually be completed in a single visit, although it may be a longer appointment than normal. Composite veneers require regular polishing more often to keep them looking great, and as long as your daily dental hygiene is good they should last a long time. 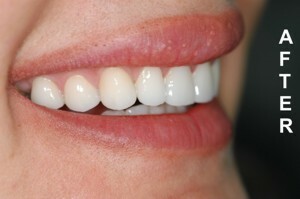 Composite veneers cost about half as much as porcelain veneers and can be completed in one day. I love creating smiles, it is my passion. To think that so many people smile with their lips closed, hold a hand over their smile or turn their head to hide their smile is just terribly sad...We want you to know if you always wanted to have a beautiful smile but worried that you couldn't afford it, then you need to call our office. Don't let the fear of pain or discomfort prevent you from receiving the dental care you deserve. 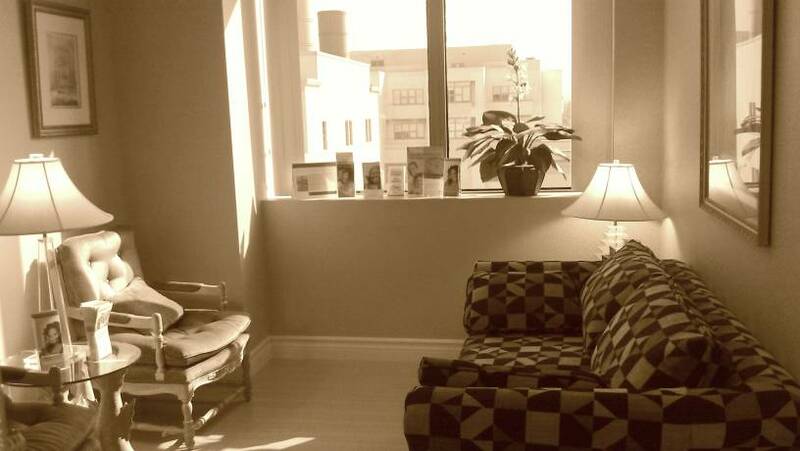 Make an appointment with our Santa Monica Office for pain-free treatment. 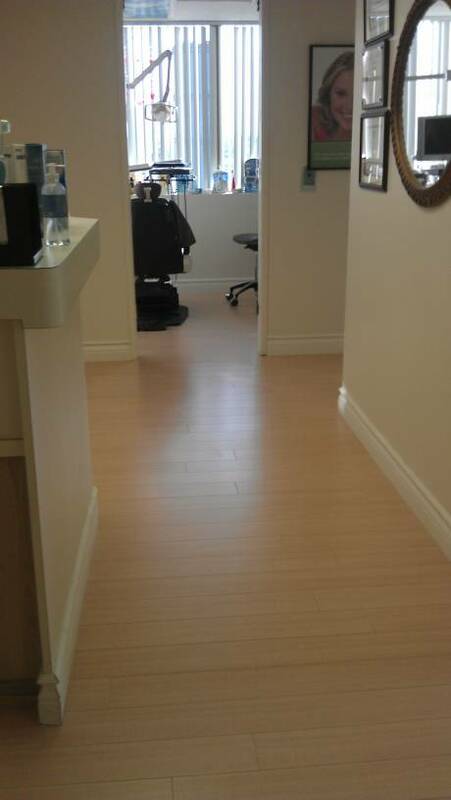 No Prep Veneers, Lumineers, e-Max Veneers, Empress Veneers, Porcelain Veneers, Santa Monica.